Located in a secure building in one of Belgrade’s prime addresses this apartment provides a combination of contemporary design, state of the art technology, and breath taking scenery from every angle. Other features like oversized windows, spacious bedrooms, walk-in closet, big terrace and perfect finishing works grant a particular elegance to this property. Full service building offers its residents great amenities that include a private gym with Technogym equipment, 24 hour doorman, wonderful big common yard and underground garage. Apartment can be rented unfurnished or fully furnished, either way kitchen with all appliances and built in wardrobes are standard equipment. 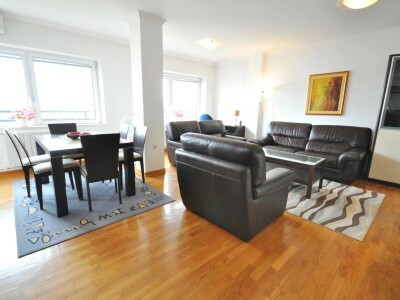 This modern, furnished, three bedroom apartment is located in Vračar area near St. Savas church. 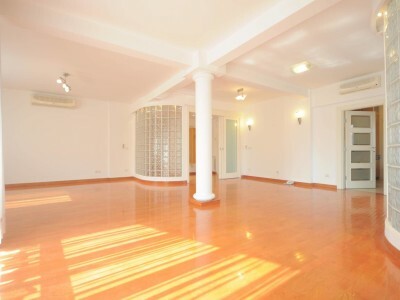 With 88m2 of living surface ..
A delightful four bedrooms duplex in the house in Senjak discreetly situated and offered in excellent condition throughout. 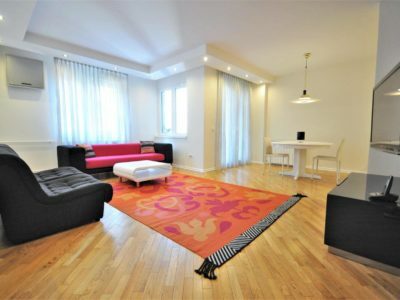 This property ..
Beautiful, contemporary apartment located in the city center, in Dorćol area. Apartment is a part of Galerija apartments complex a ..
Nested in the beautiful part of Dedinje area, surrounded by matured trees, you will wind this perfectly designed apartment. 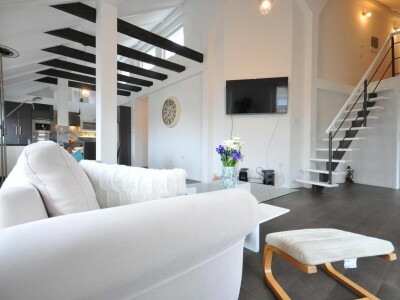 Well ..
Beautiful and spacious penthouse in the quiet street in Dedinje area. Apartment consists of the living/dining room with open plan ..
Charming, three bedroom duplex just steps away from Republic square. 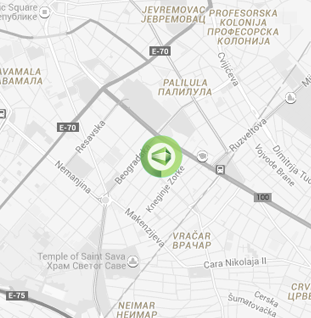 This lovely apartment is located in the very center of Belgrade just next to Republic square and Knez Mihajlova pedestrian .. 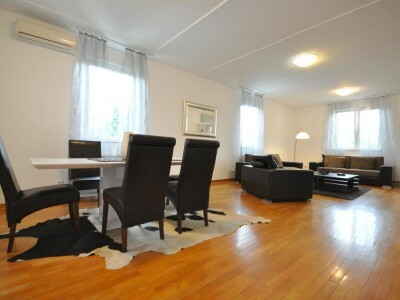 If you are looking for a quiet and a comfortable stay in Dedinje area, this is just the right apartment .. Positioned on the southwest side of a building, this 97m2 property is a good example of a well organized and .. 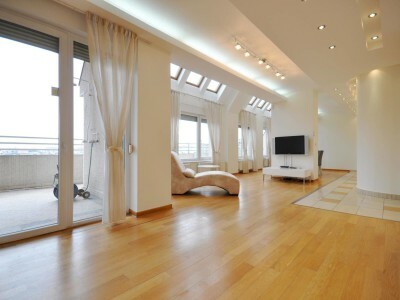 This beautiful light flooded apartment sits comfortable on the 5th floor of a modern building located in Voždovac area. Well .. 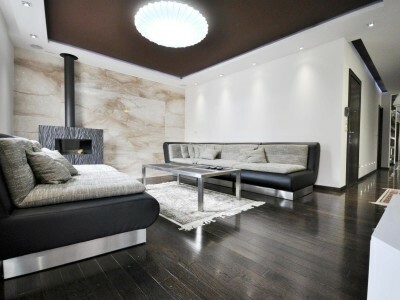 This apartment is a perfect example of a well thought out interior. The minute you step inside you will feel ..
Great five bedrooms apartment in a green belt of Dedinje area. Beautiful, full of sun and spacious apartment located in Dedinje, in secluded area. It consists of a bright huge living ..
Beautiful, full of sun, spacious apartment located in Dedinje, in secluded area. 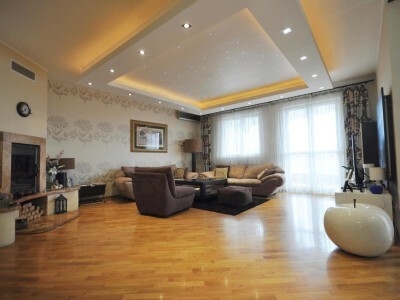 It consists of a bright huge living room .. 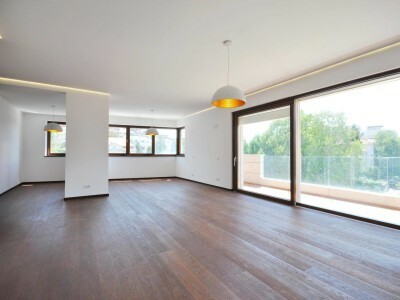 This lovely duplex is conveniently nested in a quiet one way street, just five minute walk from the center of ..
With 92m2 of living space and three bedrooms, this apartment is very suitable for couples that seek guest room and ..
Nested in the peaceful area of Senjak this 200 m2 apartment offers lots of space and natural light. 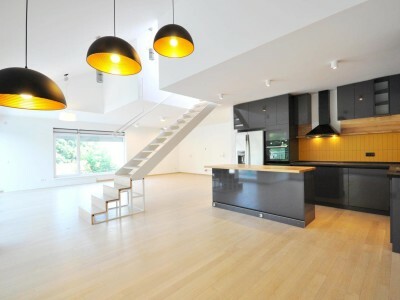 Vast living/dining .. This light flooded penthouse is a part of a well maintained building built in 2009. Spreading on 180m2 it gives .. 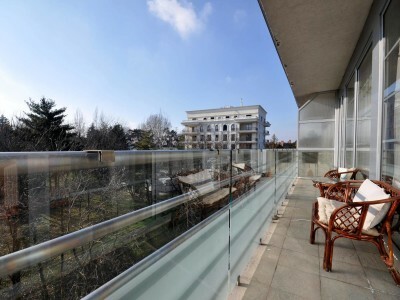 Spreading on 140m2 this two level properties is a good choice for a comfortable life in Belgrade. Property is located .. It is hard to imagine that somebody can pack up four bedrooms in 95m2 but this apartment proves that it .. Situated in the city center just next to Botanical garden, this spacious, 3 bedroom apartment features beautifully placed and bright .. 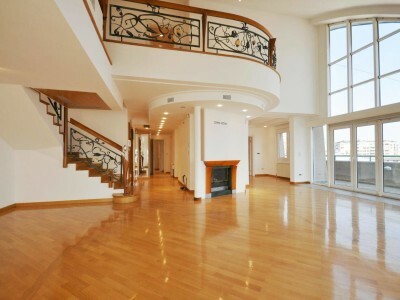 Spectacular penthouse of 220 m2. Nesting on the top of well maintained, portered building in the center of Vračar area ..
Fourth floor duplex, located in one of the peaceful streets surrounding the St. Sava’s church. With surface of 87m2 it .. This lovely apartment occupies the top floor of a pre war classical villa, located in a peaceful residential street in ..
Superbly located in the best part of Vračar area, between Chubura park, St. Sava’s church and Kalenić market, this contemporary .. This renovated 104sqm apartment is located in one of the nicest streets in the center of Belgrade just 200m from .. 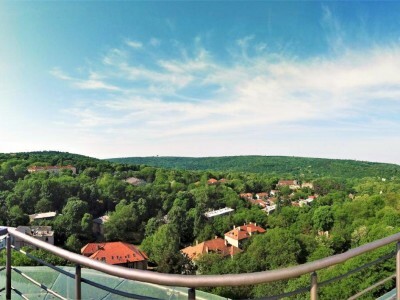 This modern penthouse duplex is nested in the peaceful surroundings in Voždovac area. 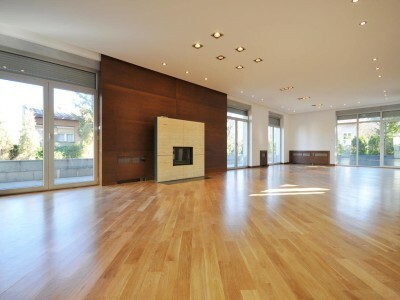 Spreading on 170m2 it gives a beautiful .. 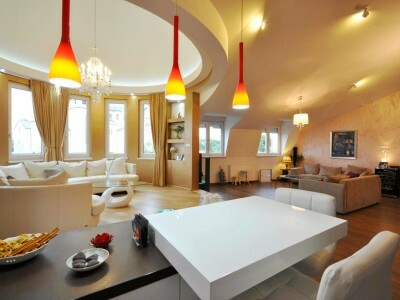 This is a well example of a classical apartment nested in the quiet street in the city center. Apartment is .. 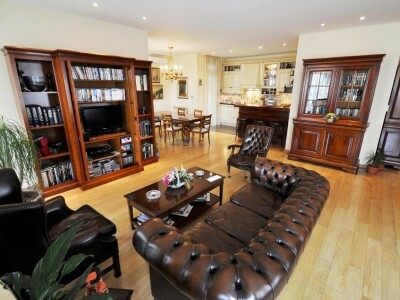 This gracious, light-flooded four bedroom, two bathroom apartment has it all. Located in one of the top new buildings in .. 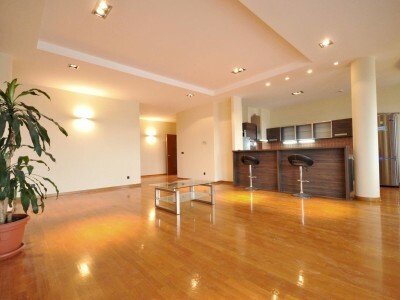 Exceptional apartment with beautiful disposition near Kalenić market. 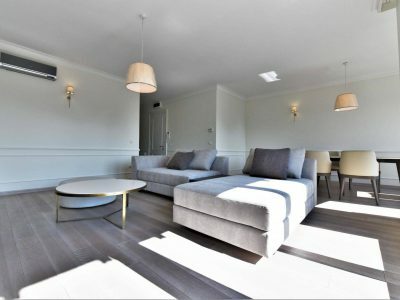 Newly built residential building, apartment furnished with high quality furniture in elegant ..
200 m2, penthouse-duplex apartment in New Belgrade. Great sun exposure allows an excellent lighting during the day and during the .. Located on the forth floor of a perfectly located building in downtown Belgrade, this 150 sqm apartment offers beautiful layout .. Perfectly renovated classical apartment in the heart of Vračar area, just steps away from St. Sava’s church. 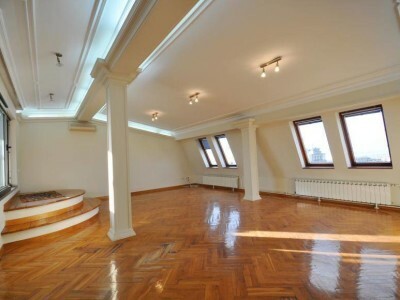 Spreading on 160m2 ..
120 sqm loft perfectly positioned in the vicinity of national parliament and Tašmajdan park. 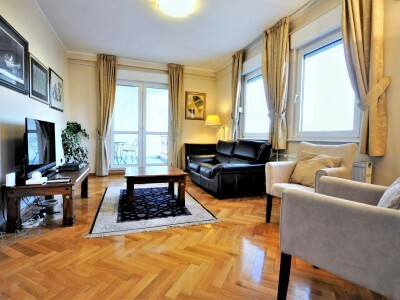 This beautiful apartment will catch you ..
Three bedroom apartment in downtown Belgrade, just a two minute walk from Kalemegdan park. Large living and dining area divided .. 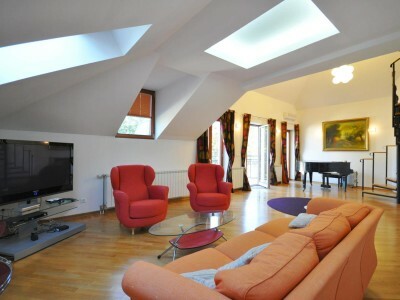 This beautiful penthouse, nested just next to Kalenić market, the very heart of Vračar area, gives loads of space with .. 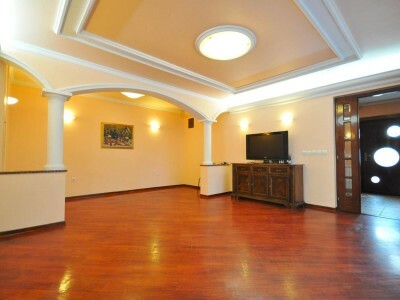 Bright, three level home in the peaceful street in Senjak area. This apartment is a part of a four apartment .. Fully furnished, three bedroom duplex in Senjak area. 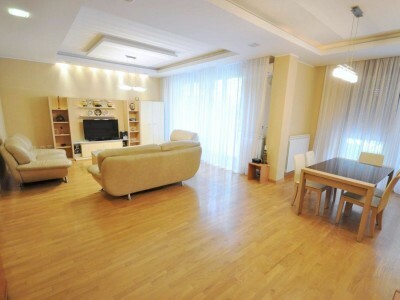 Fully furnished, three bedroom apartment in Senjak area. 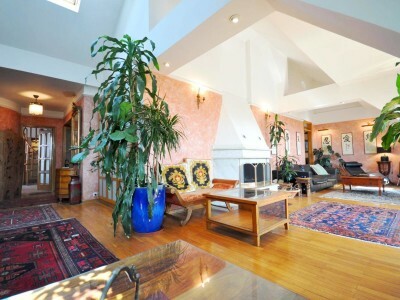 Upon entering this fine property you will find yourself in a beautiful .. 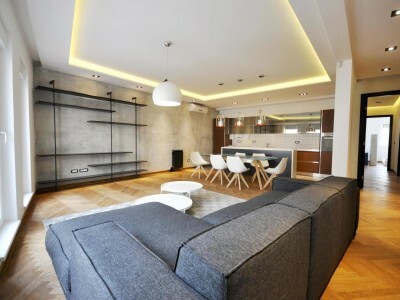 Completely renovated apartment on Senjak. This home is appointed with premium brand amenities and state of the art entertainment, audio, ..
Three bedroom, duplex in the center of Senjak area. 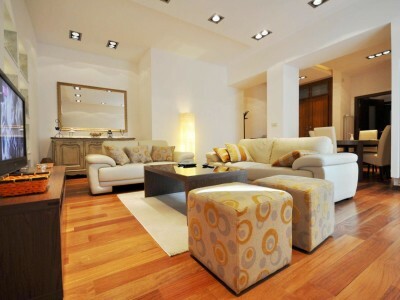 Built in 2008 this cozy apartment offers on the first level: .. This apartment is a part of a classical building from 1933, but be sure there is almost nothing classical in .. 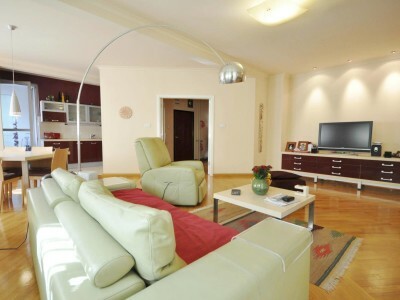 Spacious, full floor apartment, located in the middle of the beautiful and peaceful square in the heart of Vračar area. .. Occupying the entire floor of a residential building well positioned in the vicinity of St. Savas church, this 144m2 apartment .. In the excellent building, in the part of Vračar area just next to city center, perfect apartment is offered for .. This lovely, three bedroom apartment is a part of Panorama complex, a beautiful, modern apartment complex in Dedinje area. In .. Warm and colorful penthouse in Dedinje. 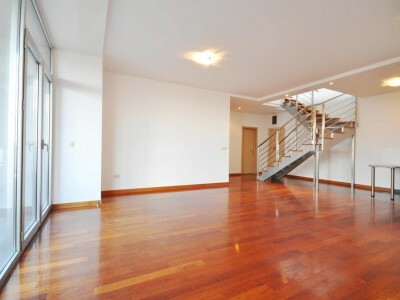 Spreading on 155m2 of well laid out space, this penthouse apartment gives: spacious living .. 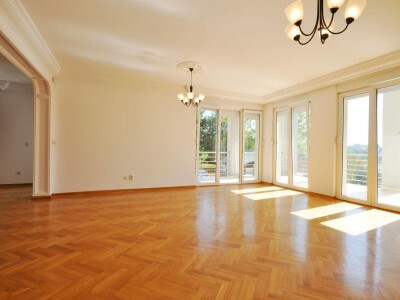 This property is located in an excellent, newly constructed building in Dedinje area. 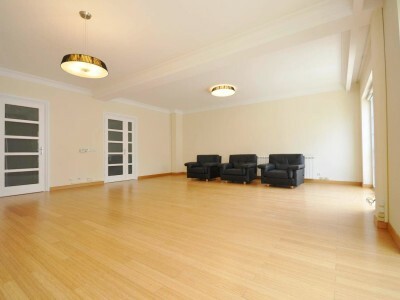 Building amenities are: large common yard, underground .. 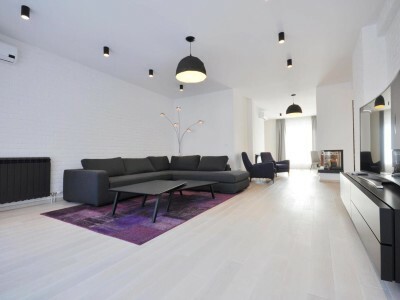 This exceptional apartment is a part of a beautiful residential building built in 2015. Featuring a meticulous finishing works, boasting .. This 111m2, three bedroom apartment will capture your attention from the moment you step in with it’s nice, colorful interior. .. 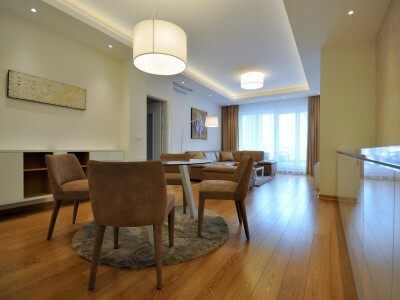 This is a top apartment in one of the best newly constructed buildings in Dedinje. High ceilings, halogen lights, Jacuzzi ..
Conveniently nested in the fine apartment complex with lovely communal yard, this 120m2 apartment offers a well laid out living .. Located just steps away from main pedestrian street this 100m2 apartment gives a cozy living space suitable for single people, ..
Lovely 3 bedrooms apartment in Vračar area. Fully furnished in a new secure building with a garage place included. 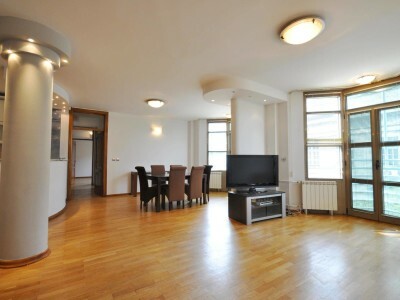 90m2 apartment located just steps away from St. Sava church. 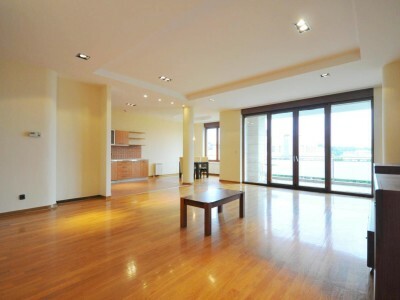 Layout gives: living room with dining area, open plan kitchen, ..
Good size apartment on a good location. 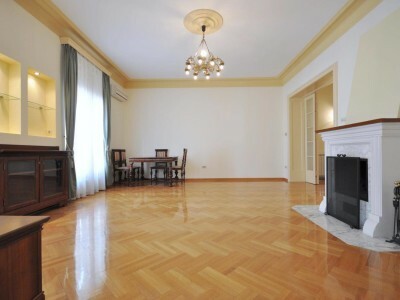 Spreading on 145m2 of interior space this apartment is a part of a ..
Charming, classical apartment in the very center of Belgrade. 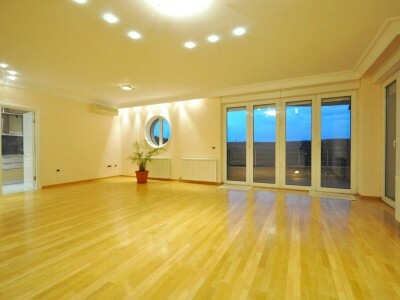 Spreading on 250m2 it includes: Diving room with a nice fireplace .. 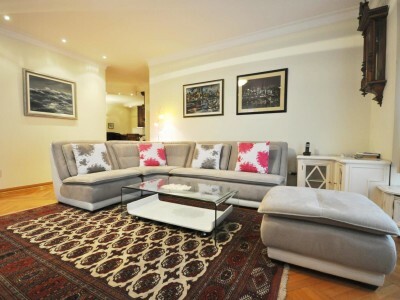 This gracious, light-flooded three bedroom, two bathroom apartment has it all. Located in one of the best new buildings in ..
Beautiful and spacious are the best words to describe this rare apartment. Located in the very heart of Belgrade on ..
Three bedroom duplex in a residential complex located in the center of Dedinje area. 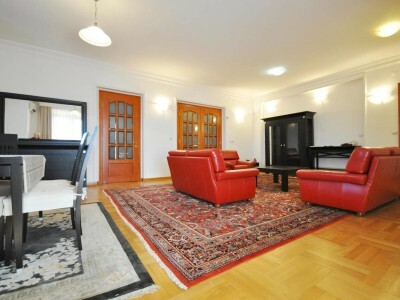 Living room, three bedrooms, bathroom plus ..
Charming penthouse in a nice, peaceful street close to Tašmajdan park. Bright and sunny, with two lovely terraces. Apartment can .. If you want to live in the center of Belgrade than this is as central as it can be. On .. 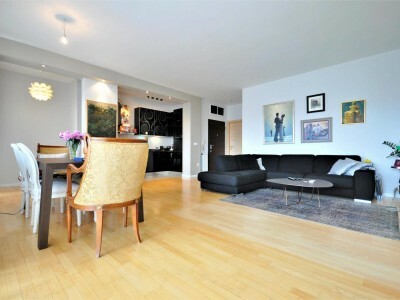 Luxury meets comfort in this extremely well appointed condo. 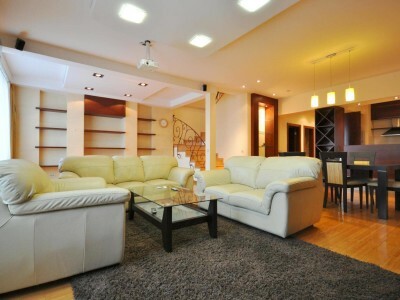 This modern apartment in Vračar area provides the simplicity of condo .. 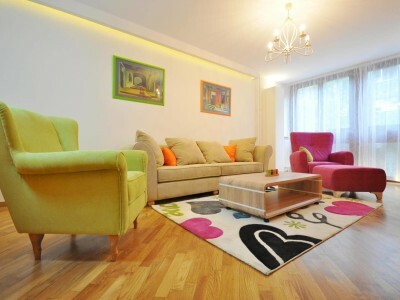 In the heart of Vračar area close to St. Sava’s church you will find this three bedroom, 112 m2 apartment. .. Exquisite, stylish and bright apartment with three bedrooms on one of the most beautiful locations of the Center area, very .. 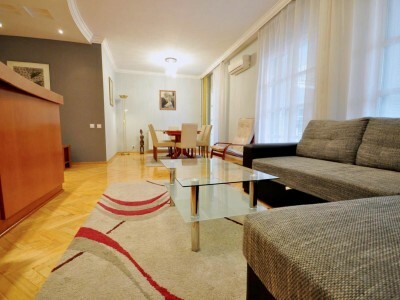 Cozy and spacious three bedroom apartment in the city center of Belgrade. 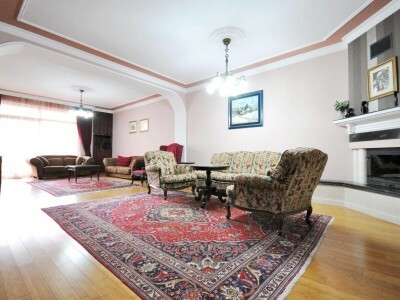 The property comprises a large living room with .. Spacious, stylish and elegant, high ceilings apartment in Vracar.Gives clean spacious rooms create a modern space of tranquility and peace.Offer ..
Amazing penthouse located in a brand new building, just a few steps from St. Sava Church. Beautiful layout offers enormous .. 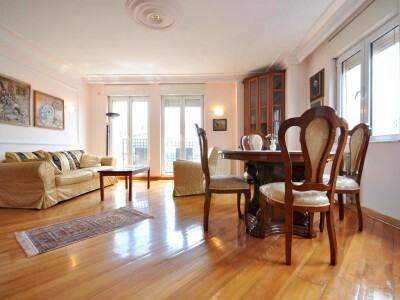 Spacious apartment with a good view located in the vicinity of St. Sava church. Spreading on 171m2 of well laid .. 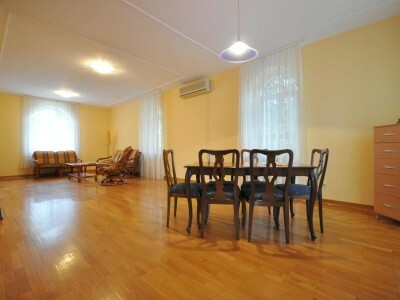 Spacious apartment with a good view located in the vicinity of St. Sava church. Spreading on 172m2 of well laid .. 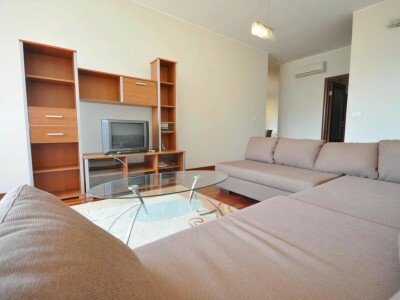 Fully furnished and equipped apartment in a small residential building in Dedinje area. 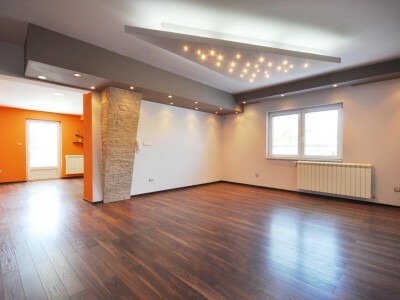 Layout offer: Spacious living room with fireplace, ..
Near “Cvetni trg” square, on the border of Center and Vračar area, in a nice quiet street, you will find ..
Four bedroom apartment in the excellent position, close to the center of Dedinje area. Apartment is a part of a .. 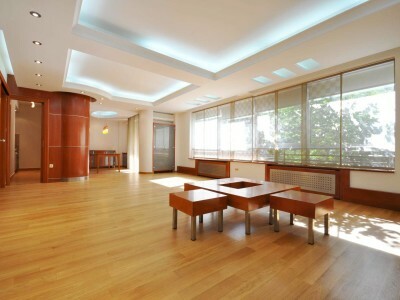 Generous high ceilings apartment in Tolstojeva St. 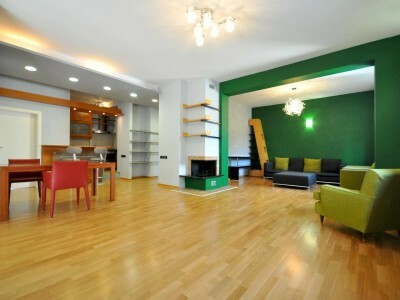 Spacious and bright 170m2 apartment located in the beautiful street in the heart of Dedinje area. When you enter the .. 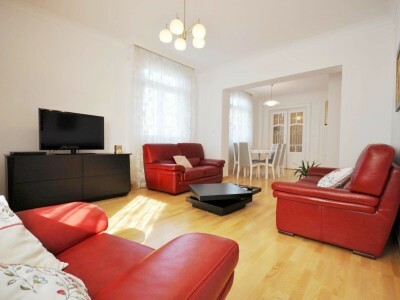 Perfectly laid out, three bedroom apartment, located in a quiet street in Voždovac area. 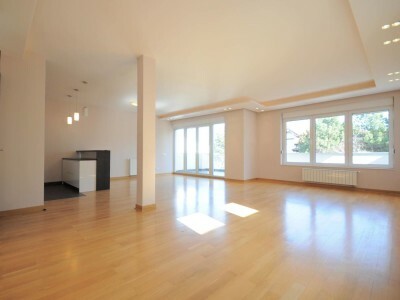 Spacious and bright living room, three .. Located in a quiet area close to the Zira hotel, this lovely, modern duplex features very bright and spacious living .. 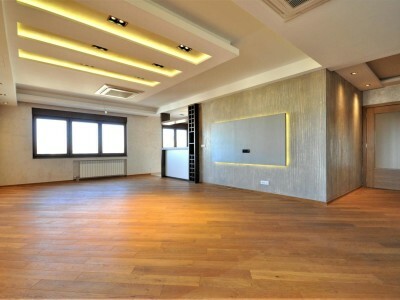 Situated in a new building with only three apartments in Dedinje area, close to the White palace, this 240m2 apartment .. 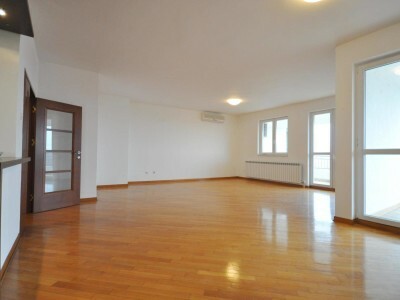 Fully furnished, three bedroom apartment in the center of Dedinje area, very close to all amenities and with excellent connection .. This exquisite property is located in one of the most appreciated districts of Belgrade in a lovely, quiet street. The .. 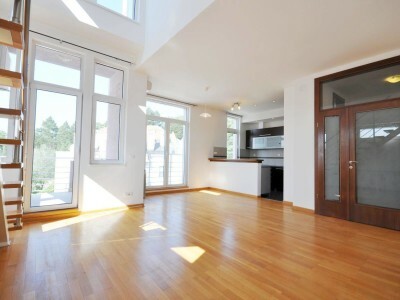 Excellent, brand new unfurnished duplex on Dedinje. 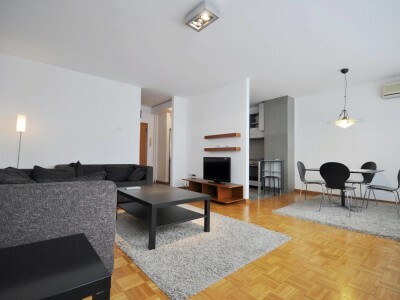 The apartment consists of 4 bedrooms, 3 bathrooms, spacious living and dining part, ..
With it’s 139 m2 of well distributed living space this property gives a good opportunity to have a modern home ..